The Rotary Club of Liberal held the drawing for the shotgun raffle at this week’s meeting. 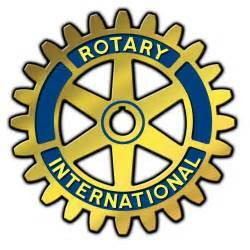 The money Rotary raised will go towards their efforts in funding scholarships for local students and community projects. In the past few years, they have work on bringing suicide prevention resources and information to Liberal and the surrounding communities. This year they are focused on Diabetes Screening in our community. Here are the winners of this year’s prizes. The prize for the most tickets sold goes to Dan Diepenbrock. Thank you to everyone who bought a ticket. Your generosity means a lot to our club and our efforts in the community.